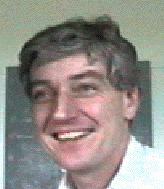 Niels Ole Bernsen is the coordinator of i3net and has overall responsibility. 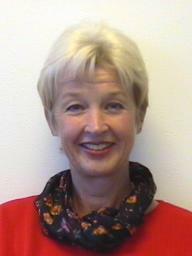 Merete Bertelsen deals with budgets, accounting and the organisation of events. Svend Kiilerich is i3net manager. Mimo Caenepeel is the editor of i3magazine. Anna Katrami is the contact point for i3net in the European Commission, Esprit Long Term Research.